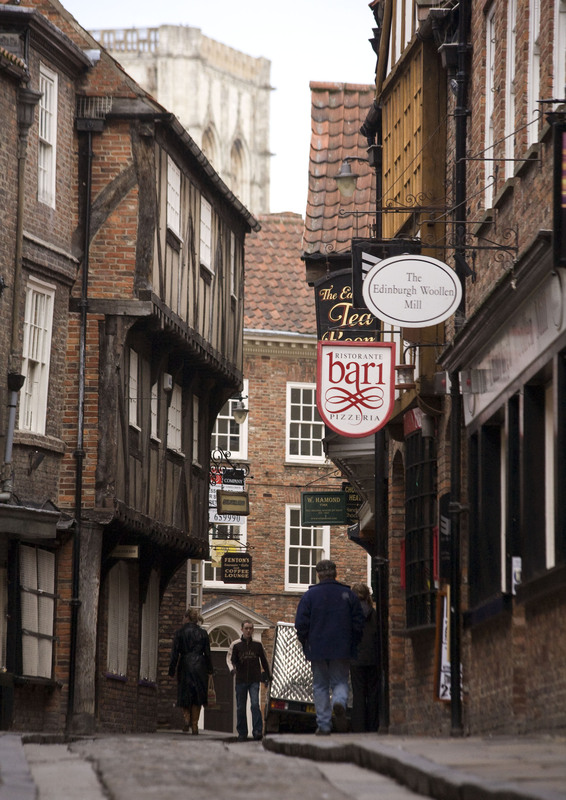 Our York tour is available every Friday and Saturday to anyone who wants to join and does not wish to have a private tour. 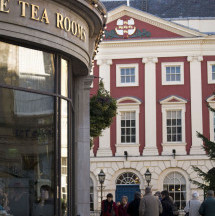 Our public tours are tours which anyone can sign up to, and will be shared with a maximum of 15 people per guide. 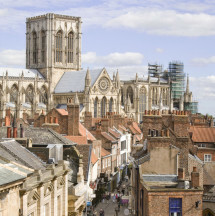 This tour starts every Friday and Saturday at 10:00 from York train station. 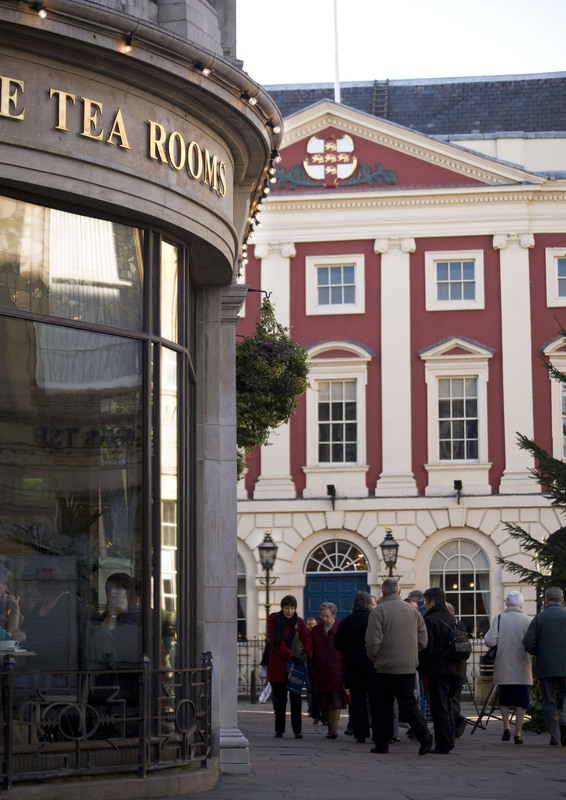 Places must be booked and confirmed in advance. 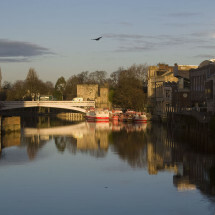 This tour requires a minimum of 5 people or the financial equivalent thereof in order to run. 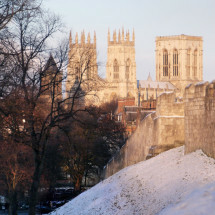 York – a medieval city known for its world-class cathedral and historic buildings. 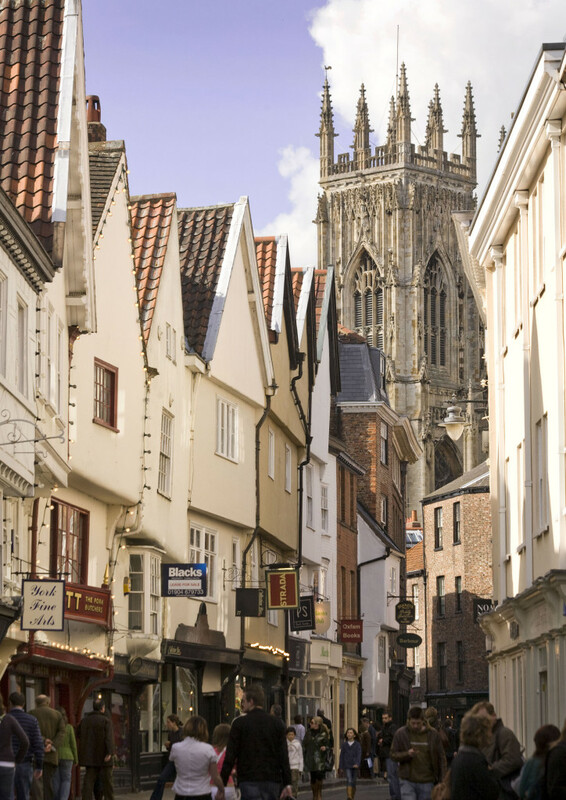 We will take you on a full walking tour of the city, visiting the street so atmospheric it was used in the Harry Potter films, and York Minster, the largest gothic cathedral in Northern Europe. 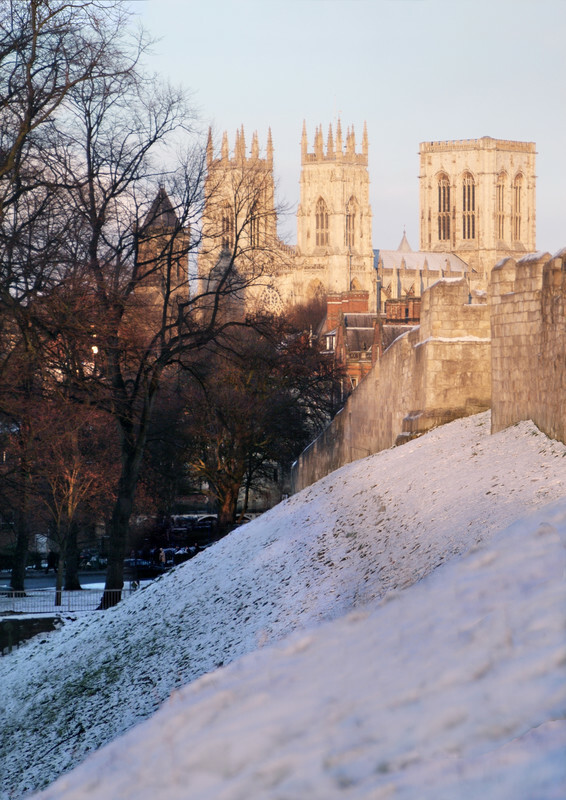 After a drink in a traditional British pub we’ll show you around York’s city walls and tell you about the history and even the ghosts of York! 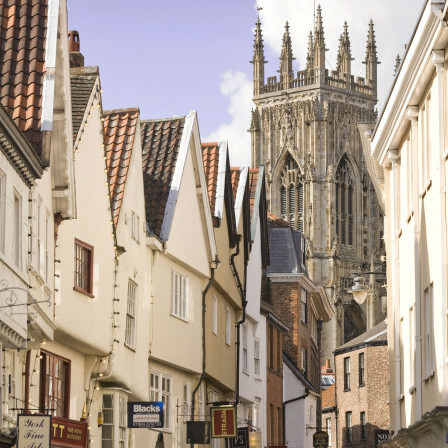 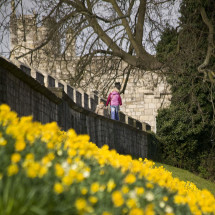 There will also be plenty of time for shopping or relaxing in one of York’s many coffee shops and your guide will be happy to point you in the direction of the best stores or more attractions. 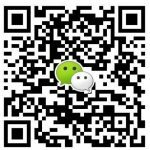 Native British Mandarin-speaking guide throughout. 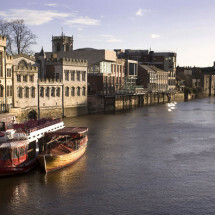 This tour starts every Friday and Saturday from York Train Station at 10:00. 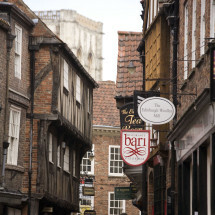 The city of York features in the Harry Potter films. 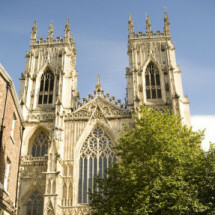 This tour is a public tour and will be shared with a maximum of 15 guests per guide. 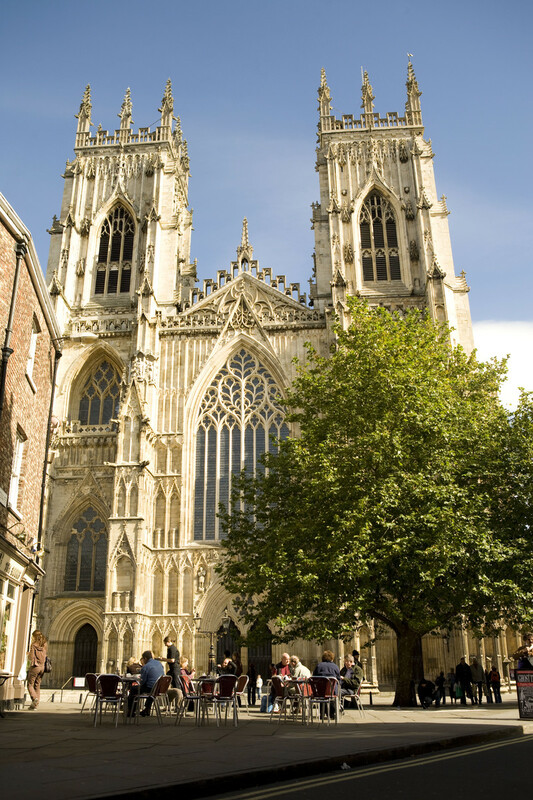 Tour price includes: a 2-3 hour York half day tour, a drink at a traditional British Pub, York Minster entrance fees and a native British Mandarin-speaking guide throughout your tour. 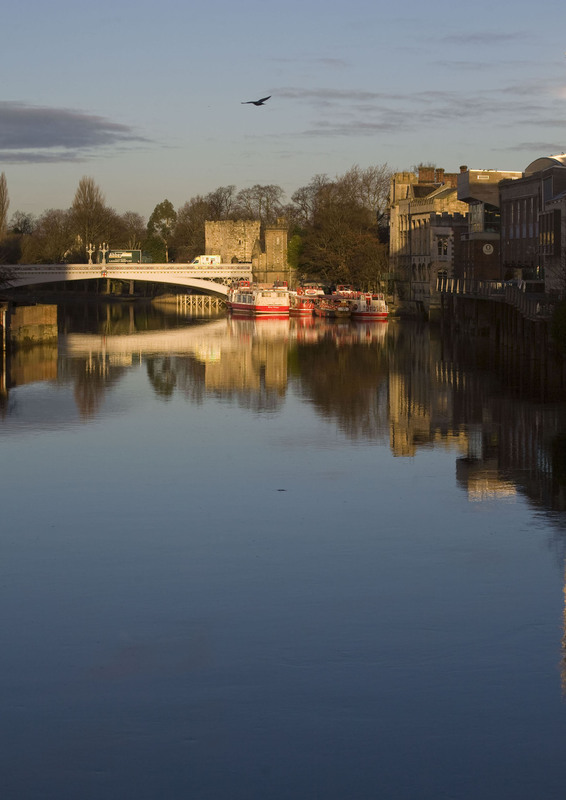 Tour is subject to availability and we will contact you via email to confirm your place on this tour. 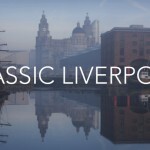 Payment can be made via Paypal or bank transfer once your place on the tour has been confirmed. 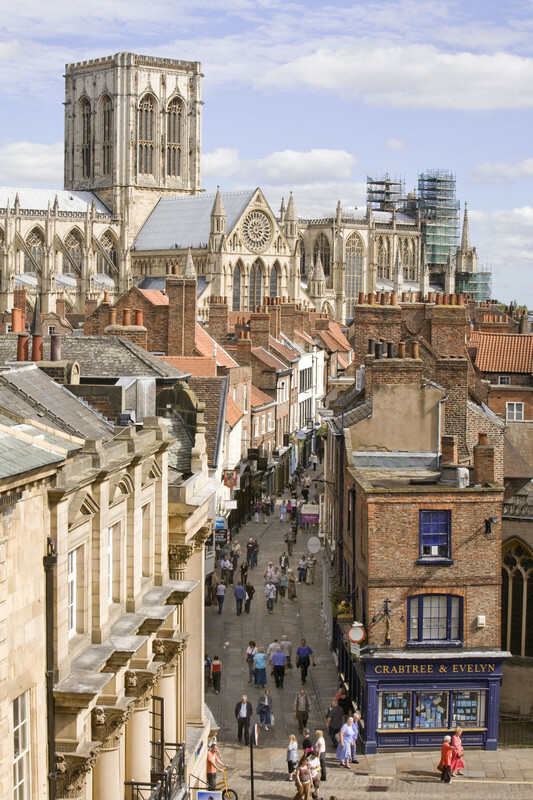 This tour begins every Friday and Saturday at 10:00 from York Train Station. 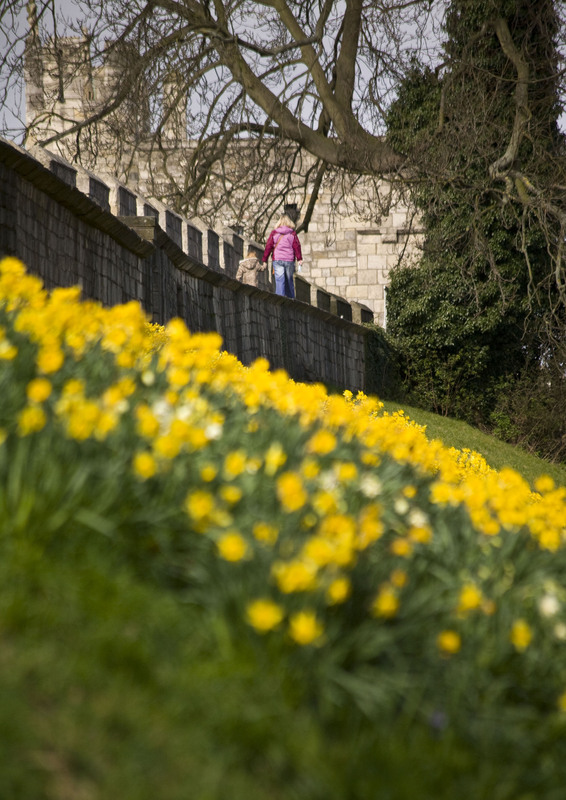 Please let us know which date you would like your tour. 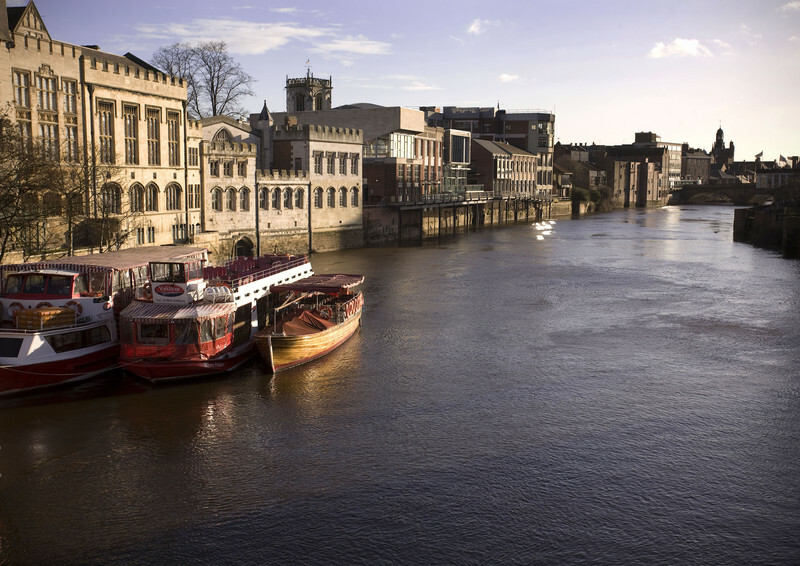 We will contact you with a confirmation email if a place on your chosen tour is available.